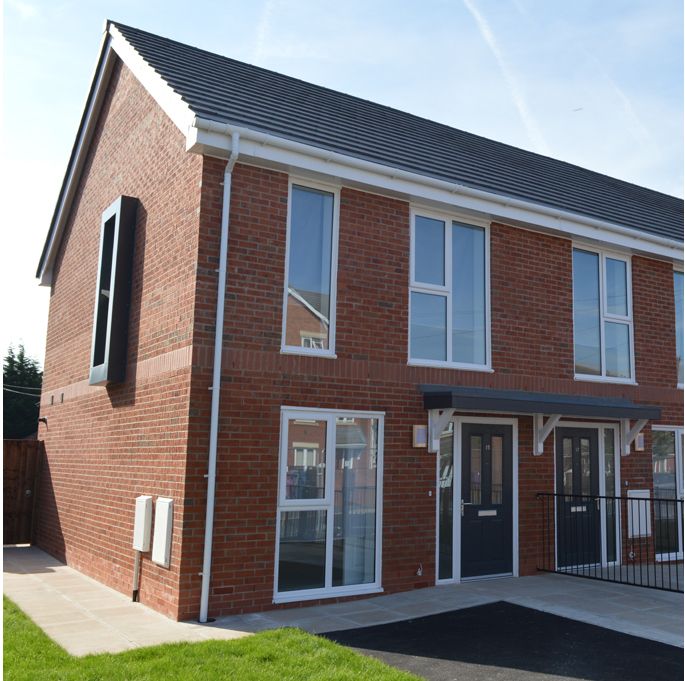 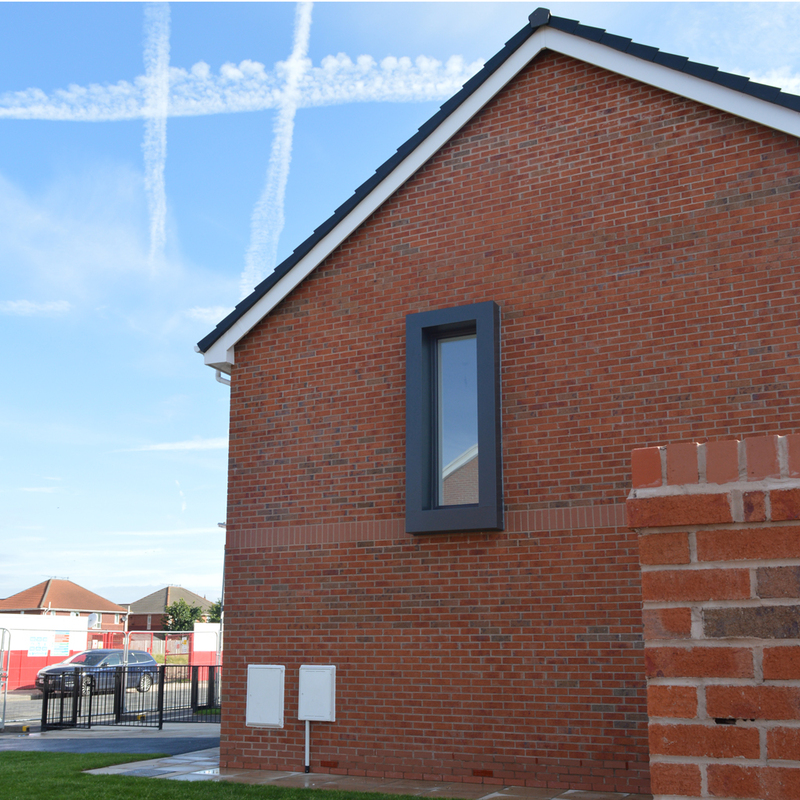 A well designed modern addition to complete the existing fractured streetscape for the South Liverpool Housing Group. 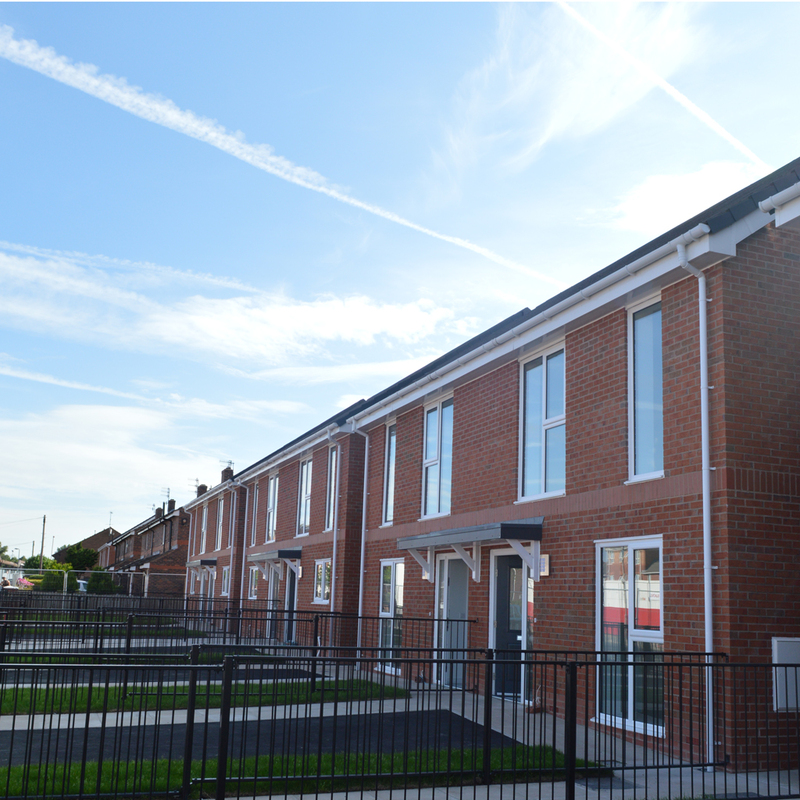 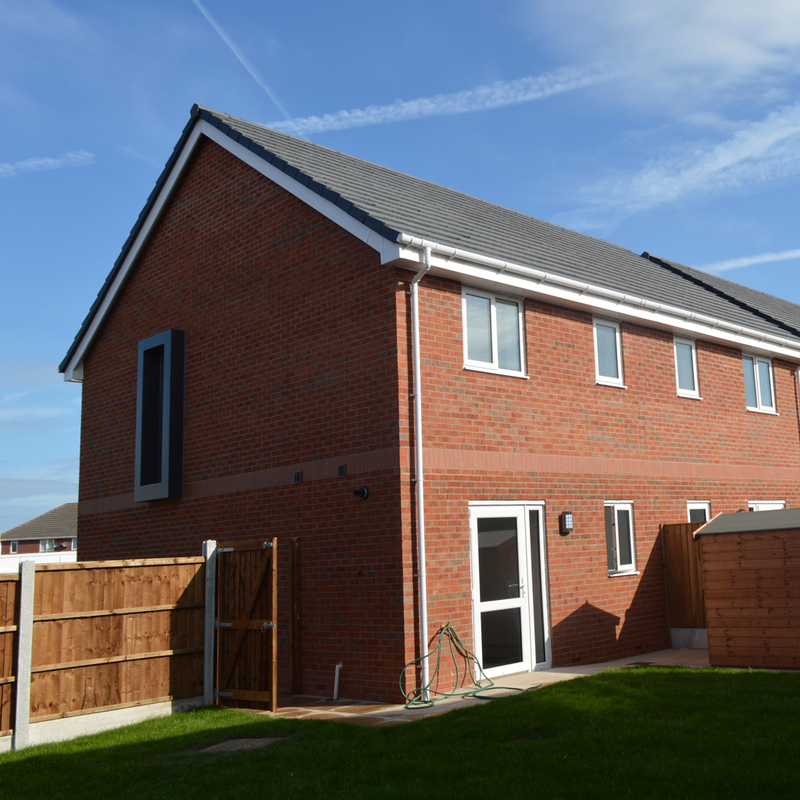 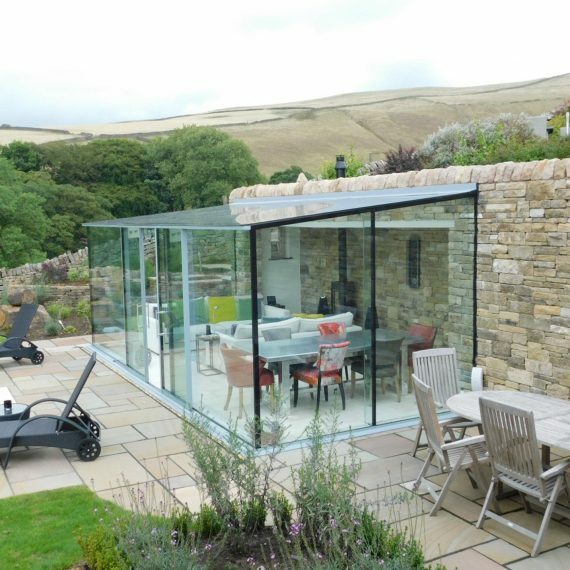 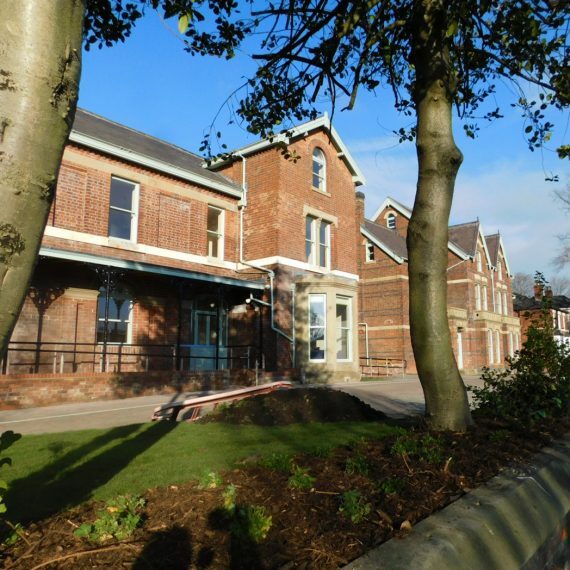 This project was developed to infill the sites of 2 former public houses on Window Lane in Garston. 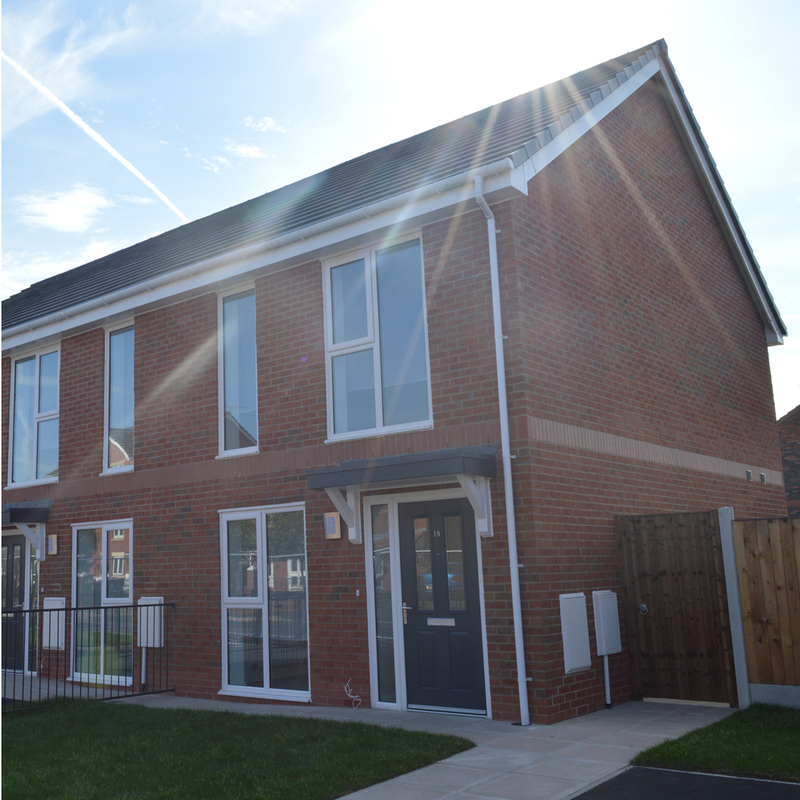 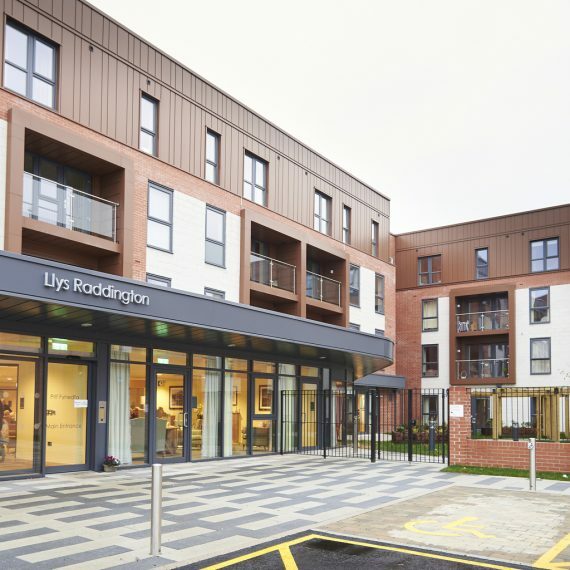 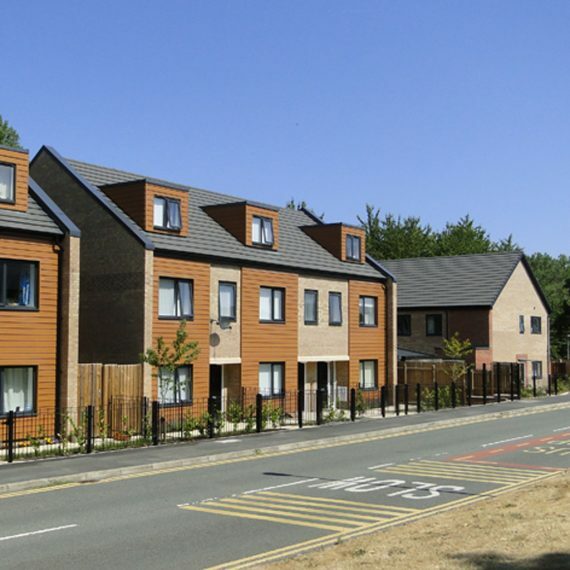 As part of a wider regeneration of the area involving a mix of developers and stakeholders these 11 new homes have been designed to complete the streetscape of Window lane and link it into the adjacent new development.